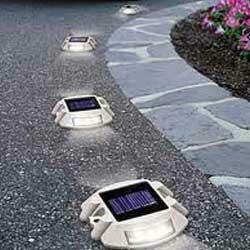 We take pleasure in introducing ourselves as leading firm by offering Solar Road Stud. 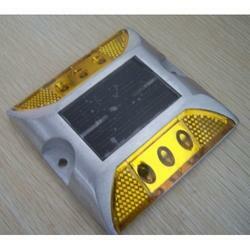 We have gained a remarkable position in the market that is involved in offering Solar Road Stud. Solar Road Stud (SRS) is a Unique Road Safety device. SRS provides clearly visible traffic guidance in all weather conditions. The SRS is an LED based product, which is designed to dramatically improve road safety for night time driving. The bright flashing LEDs are highly effective at getting the attention of the driver - much earlier than reflective road studs.